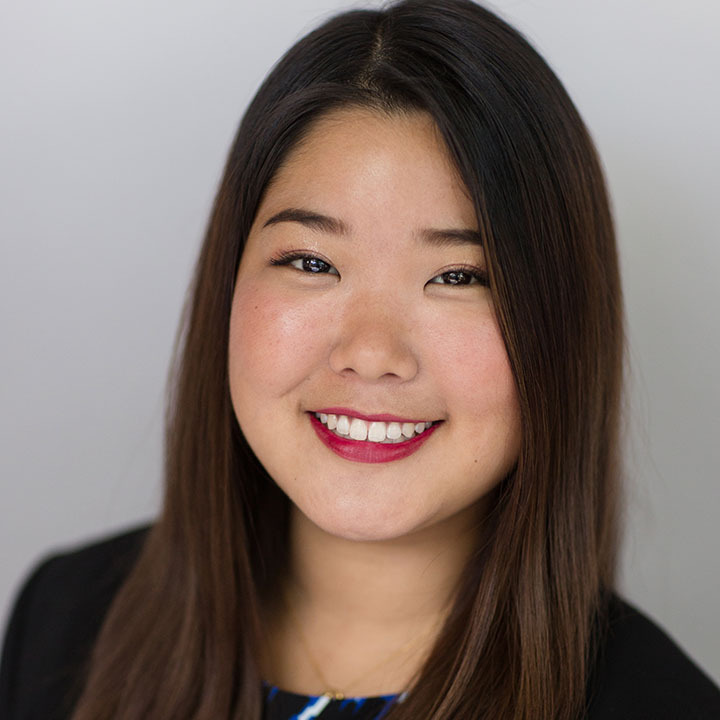 Sarah Takeuchi joined the Fraser Academy team in 2017. She is from Japan and came to Canada in 2013 to attend Simon Fraser University, where she completed her Bachelor of Arts in Psychology and a minor in Learning and Developmental Disabilities in Education. Ms. Takeuchi is excited to incorporate all students’ strengths and skills in her class. In her spare time, she enjoys playing sports, volunteering, and exploring the beautiful British Columbia.